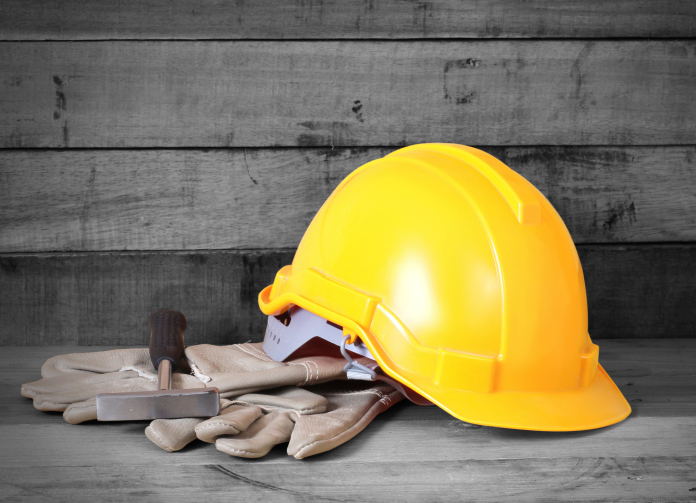 The world of occupational safety and health is currently dominated by a culture of compliance. Most of the organizations I work with are looking to meet some sort of regulatory requirement or avoid liability in some way. This certainly makes sense in light of the potential downsides of violating the rules. Significant fines, legal fees, and even criminal penalties in some cases are incentive enough for many organizations to implement a framework for protecting their employees. In some ways, this compliance culture is effective. There are numerous organizations I work with that definitely would not have any safety structure at all if they weren’t required to do so by some regulatory standard or threat of liability. Furthermore, it’s hard to argue with the significant decrease in occupational injury and fatality rates within the last 40 years. People are significantly less likely to be hurt or killed at work today than they were before the current regulatory framework was created. However, this culture of compliance has significant downside. The natural reaction to a framework that is based off of punishment for violating rules is fear. This culture of fear has some significant unintended consequences actually can inhibit safety performance. Any psychologist can relate the fact that fear is a poor long-term motivator. However, two areas in particular result from the culture of fear and can actually increase the risks faced by organizations. Again, to illustrate this, ask those same five people from before at what height they should consider protecting employees from falls and you’ll almost always get an answer that is consistent with the regulatory level (usually above six feet). How do they know that is safe? Because that’s what the regulations tell them. In a way they are outsourcing their safety, rather that taking responsibility. The overall mindset of the organization changes from “what’s possible?” to “what’s required?” Artificial limits are set, and we’re surprised that our organization’s safety performance is stagnant and people are still getting hurt. Second, the culture of fear creates an environment where organizational learning is hampered. In an environment where people get punished for mistakes, mistakes no longer get reported unless they are obvious. This is one potential explanation for the phenomenon that we’re seeing in the safety profession, with the serious injury and fatality rates plateauing, and even increasing in some areas. Whereas the minor injuries are easy to hide, it’s hard to hide a more serious injury or a fatality. The problem, besides the obvious potential hiding of injuries, is that when incidents are no longer reported it takes away an extremely valuable source of organizational learning. How can you fix problems if you don’t know what they are? It’s easy to point the finger at others, such as the regulators, the government, or the lawyers. But the compliance culture, and the subsequent culture of fear, is pervasive in most organizations. Consider your organization. Is the focus on what’s required, or on what’s possible? What about organizational learning? Do people feel safe reporting mistakes and incidents? Does your organization actively seek opportunities to learn, such as performing safety assessments and identifying SafetyDNA? In the next blog we’ll discuss what to do if you find that your organization has a culture of compliance and how to turn it into a culture of commitment.